In today&apos;s data landscape, no single system can provide all of the required perspectives to deliver real insight. Deriving the full meaning from data requires mixing huge volumes of information from many sources. At the same time, we&apos;re impatient to get answers instantly; if the time to insight exceeds 10s of milliseconds then the value is lost – applications such as high frequency trading, fraud detection, and recommendation engines can&apos;t afford to wait. This often means analyzing the inflow of data before it even makes it to the database of record. Add in zero tolerance for data loss and the challenge gets even more daunting. 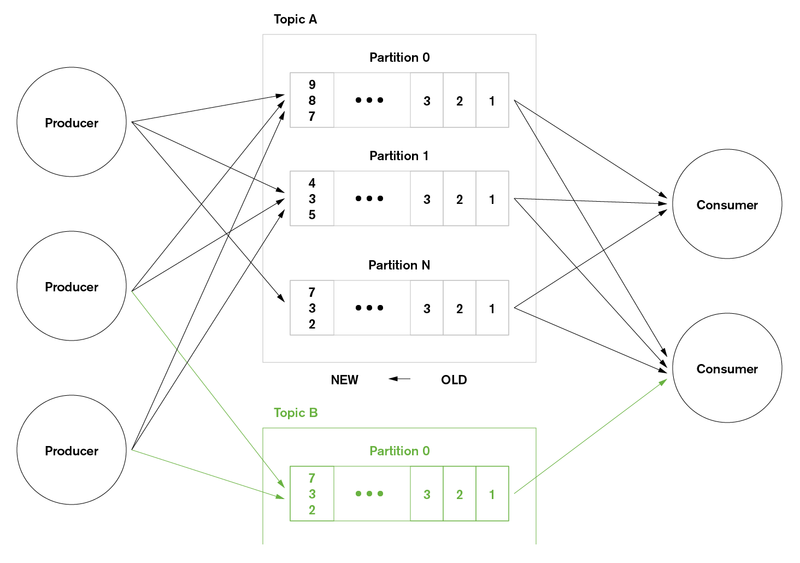 To learn much more about data streaming and how MongoDB fits in (including Apache Kafka and competing and complementary technologies) read the Data Streaming with Kafka & MongoDB white paper. Andrew is a Principal Product Marketing Manager working for MongoDB. He joined at the start last summer from Oracle where he spent 6+ years in product management, focused on High Availability. He can be contacted @andrewmorgan or through comments on his blog (clusterdb.com).